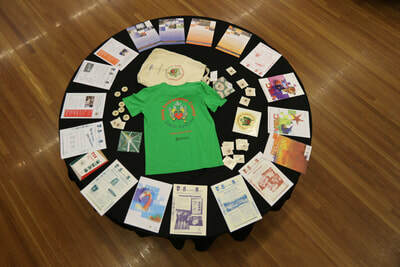 Youth Environment Council celebrates a milestone - 20 years! 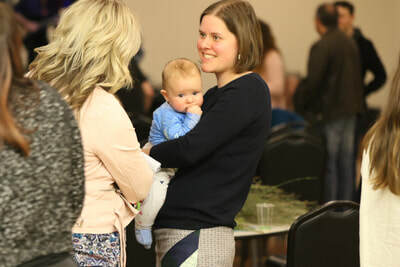 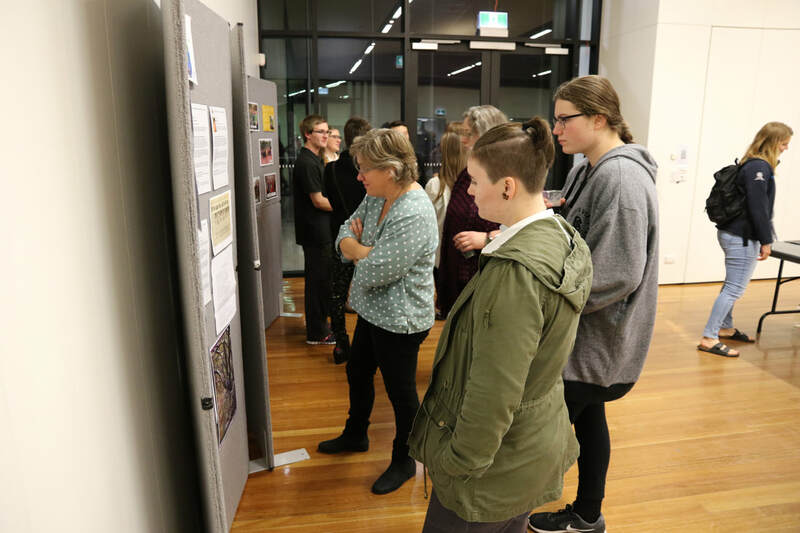 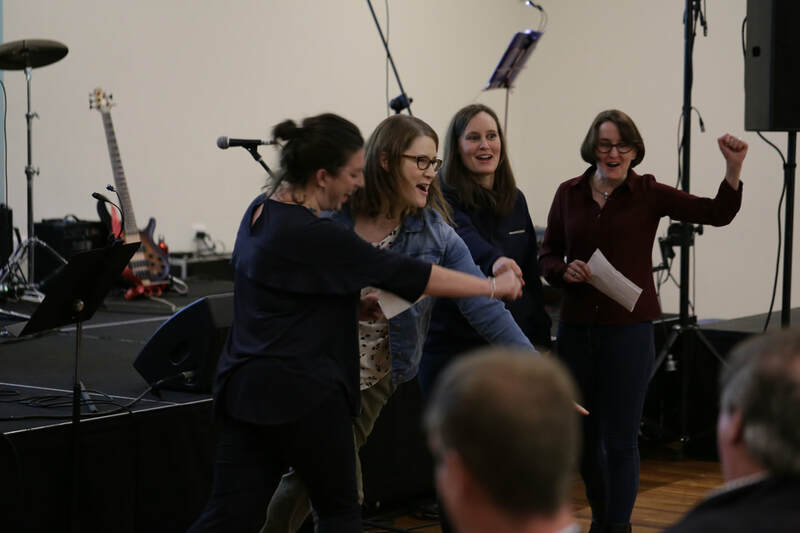 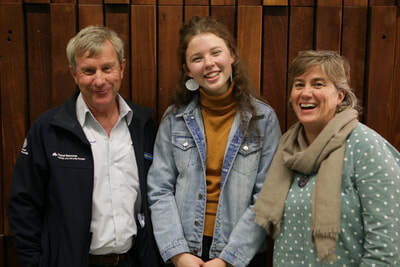 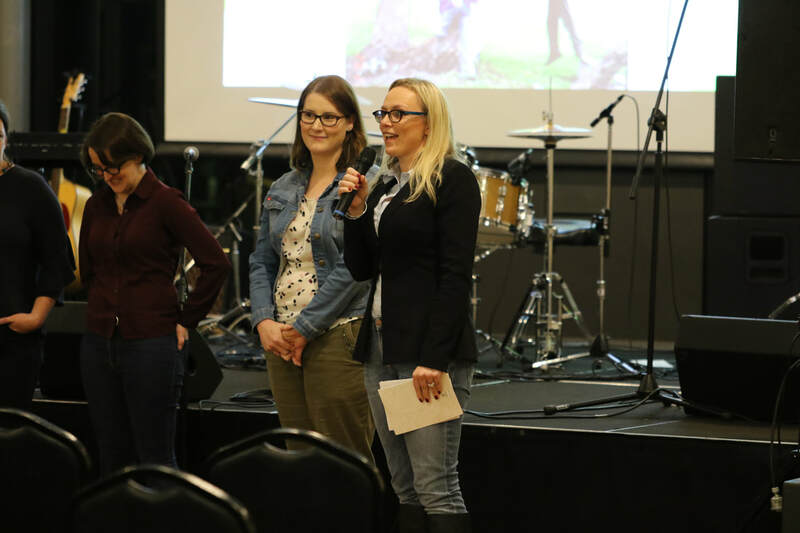 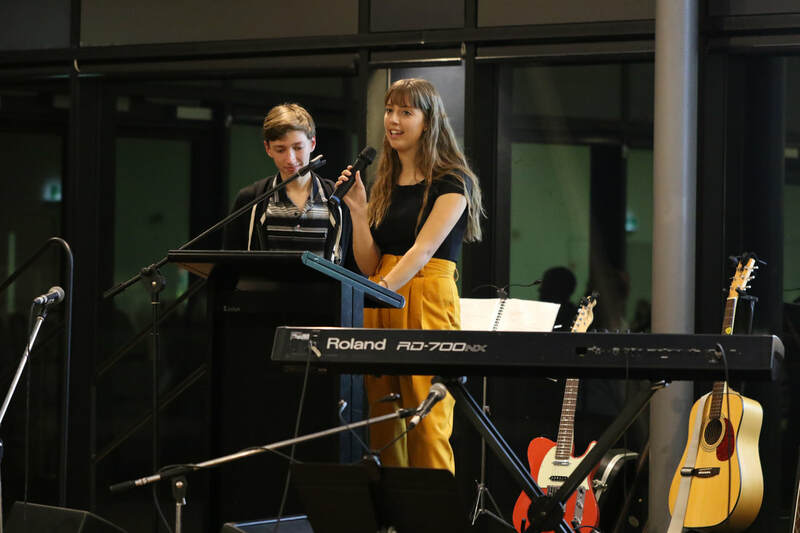 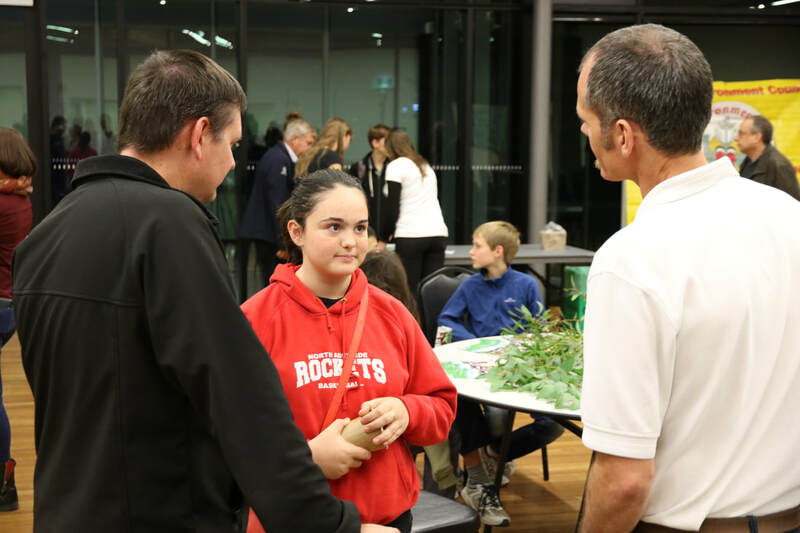 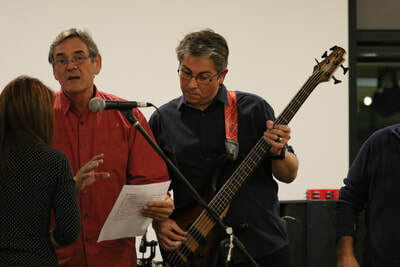 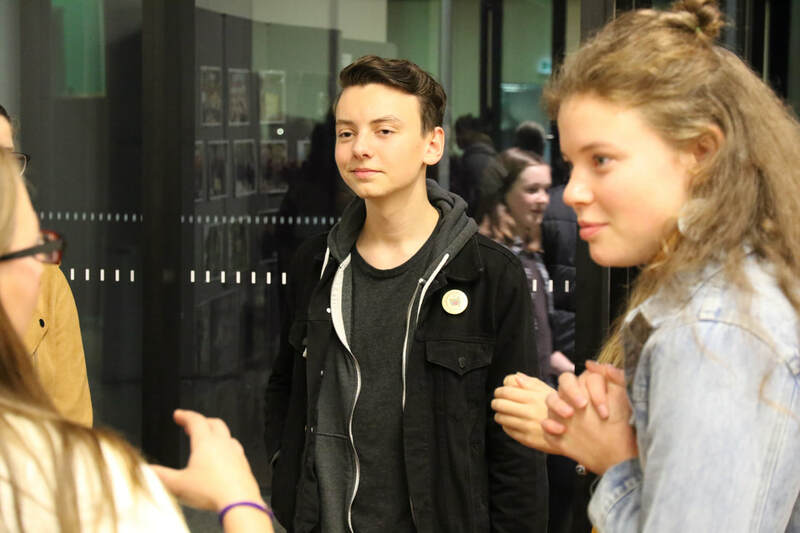 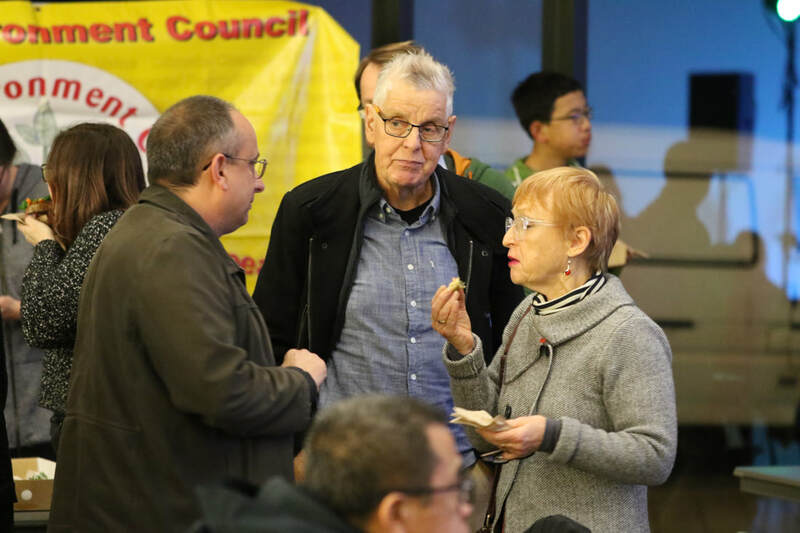 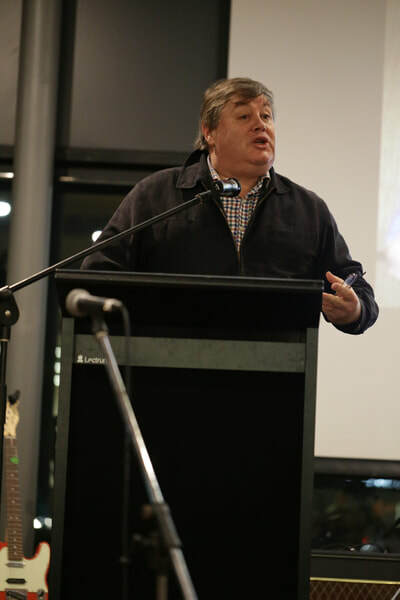 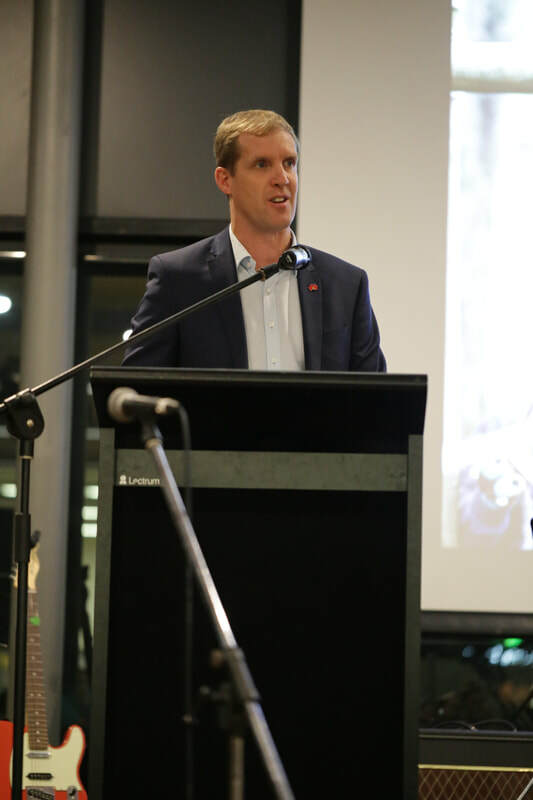 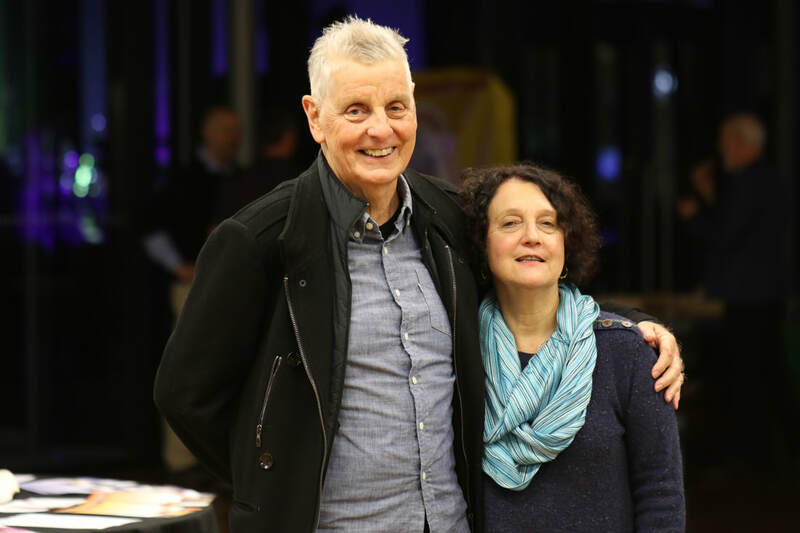 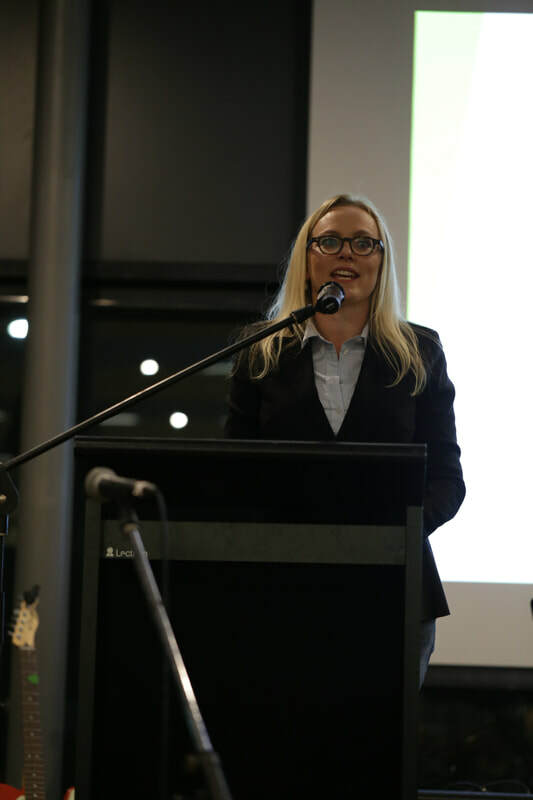 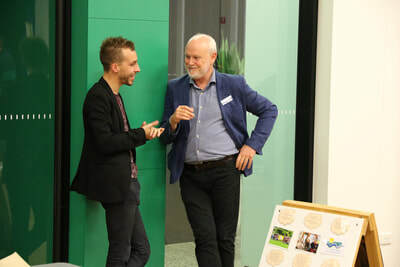 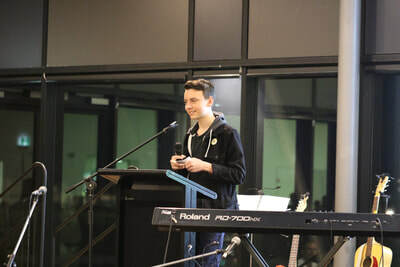 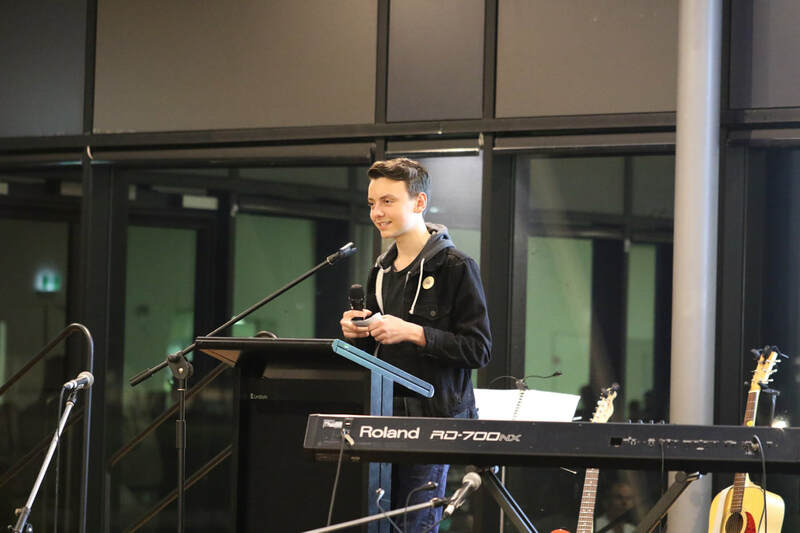 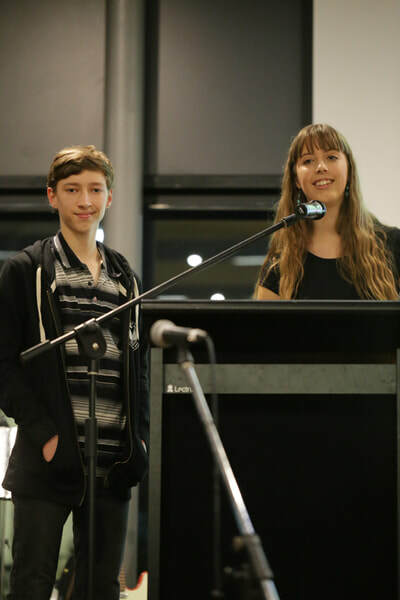 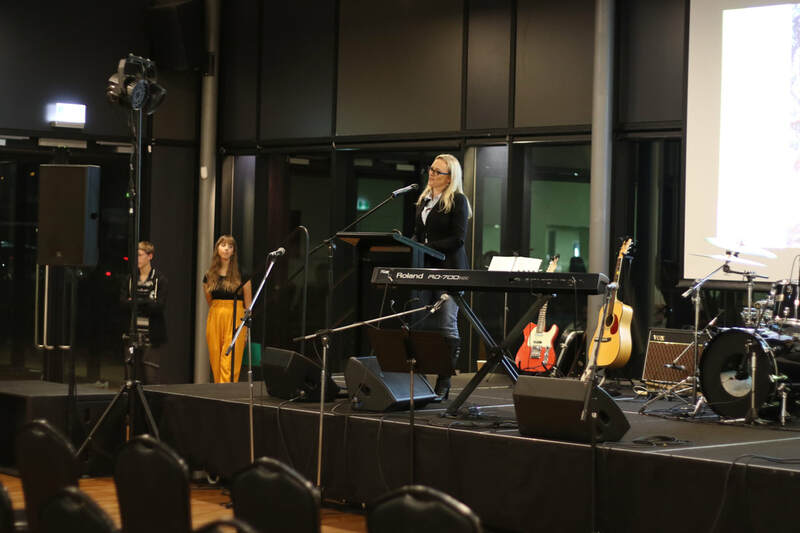 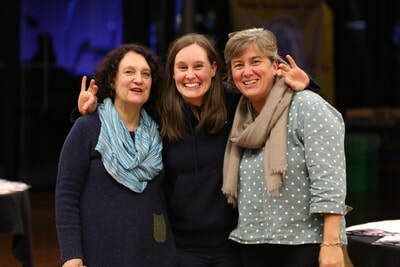 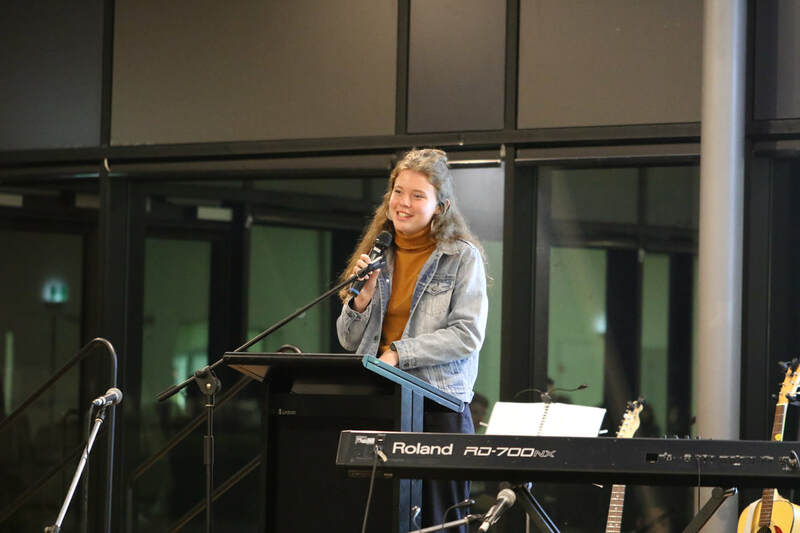 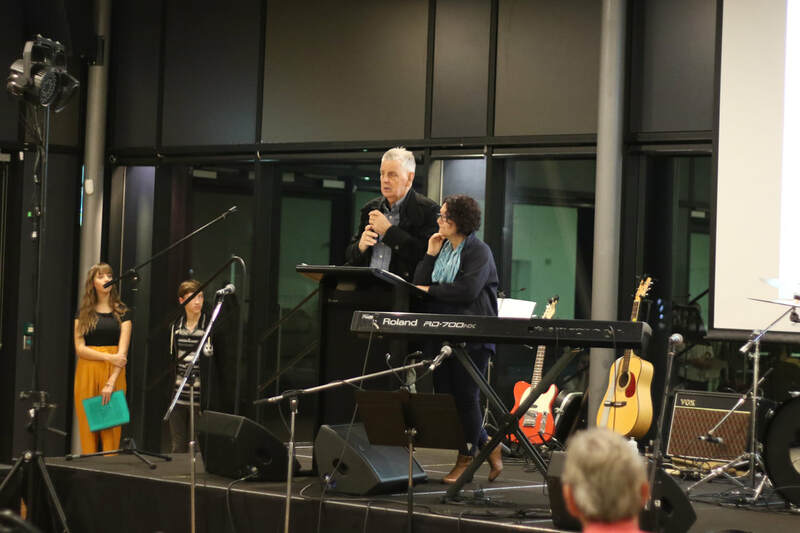 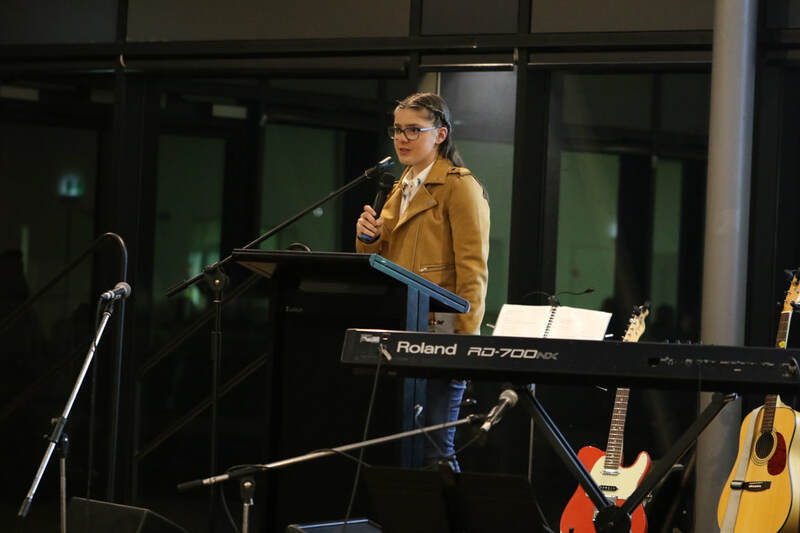 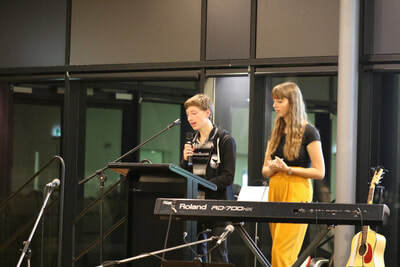 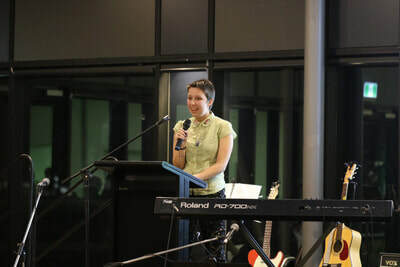 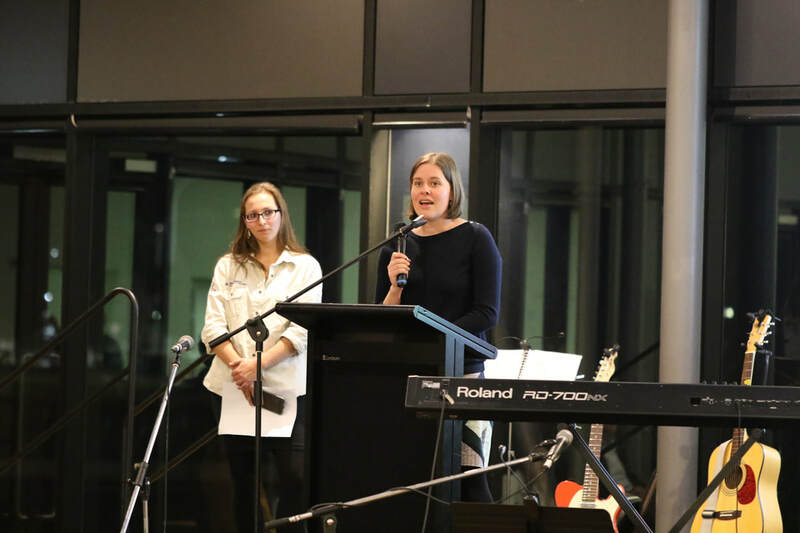 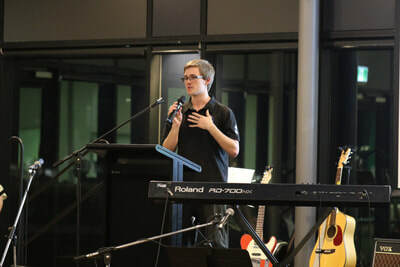 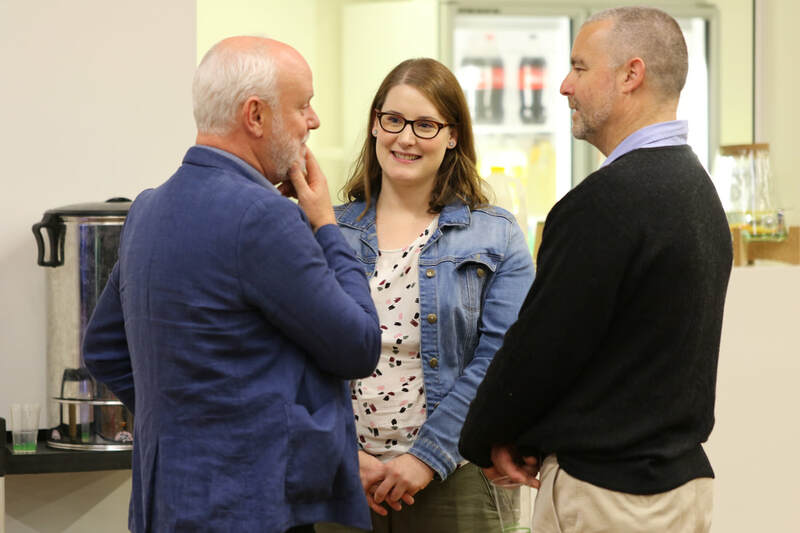 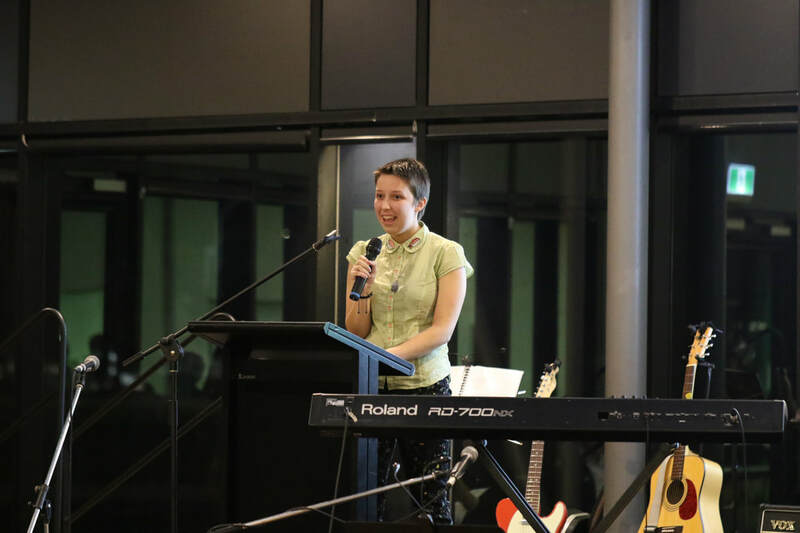 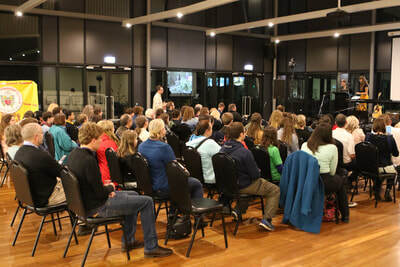 On the evening of Friday 8 June 2018, over one hundred past and present members, staff, parents and friends of the Youth Environment Council (YEC) came together to celebrate the Council’s 20th year. The YEC was founded in November 1997 by a team of staff and volunteers from the then Department of Environment and Natural Resources (DENR) and Department of Education and Children’s Services (DECS); and launched jointly by the Ministers of each. 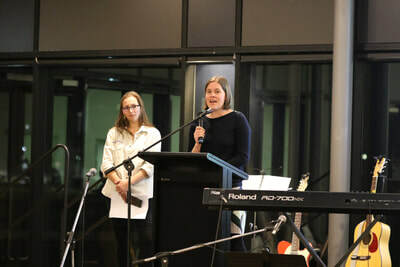 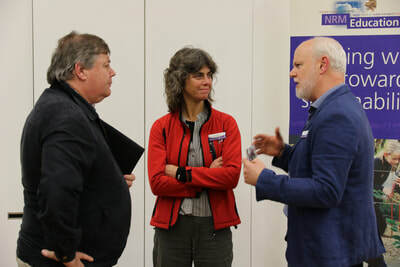 Speakers at the 20 year celebration included Jo Bishop and David Butler, who were founding members from DENR and DECS respectively, and who spoke about the unique and important partnership the YEC represents between the two departments, which continues to this day. 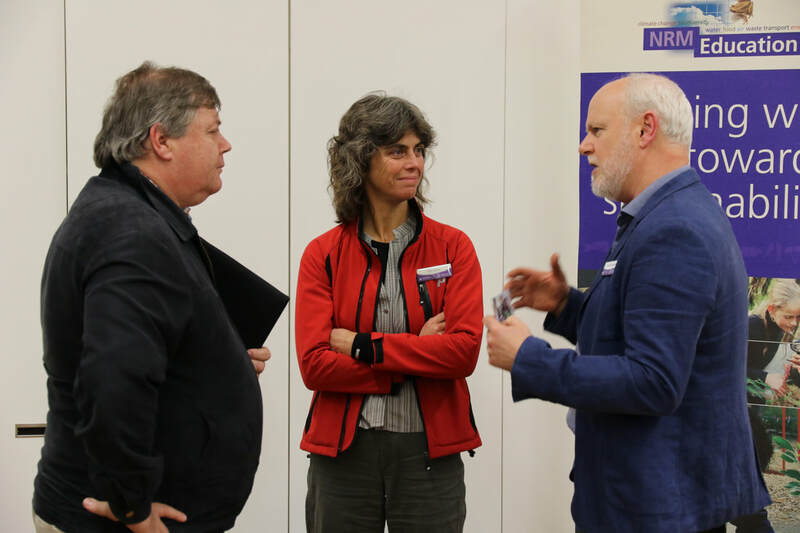 Stephen Patterson MP, Member for Morphett, attended on behalf of the Minister for Environment and Water, David Speirs MP, and gave a great speech highlighting the value of such a partnership and the powerful outcomes for all involved. 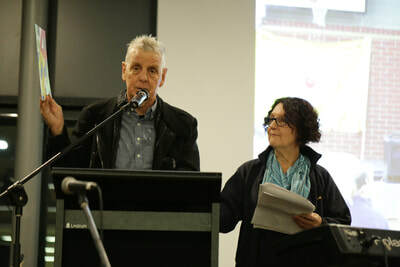 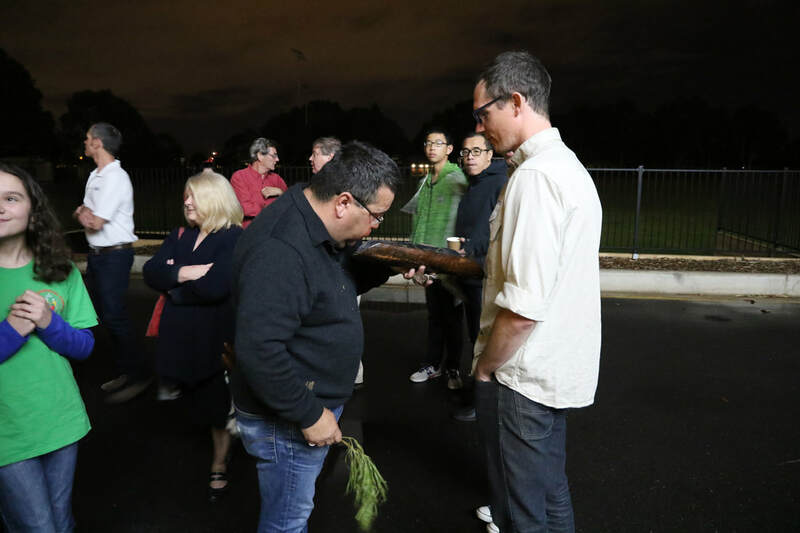 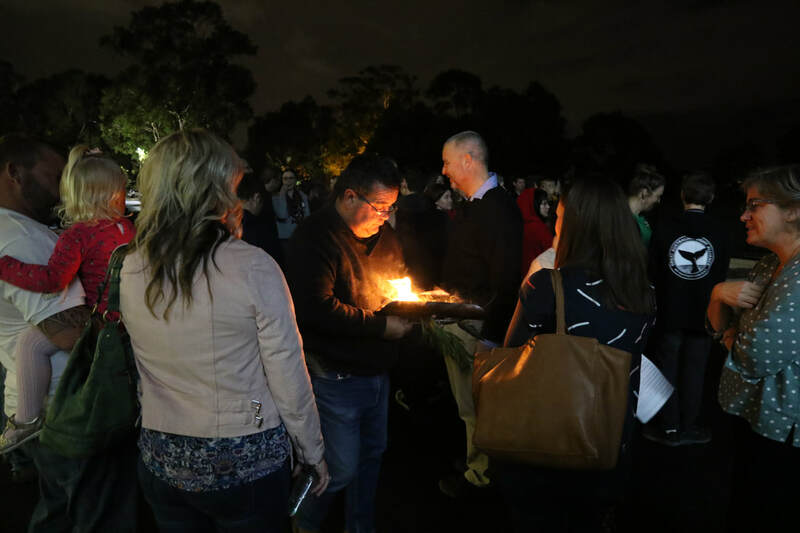 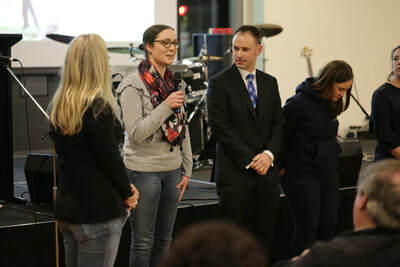 Other speakers included Professor Chris Daniels, Presiding Member of the Adelaide and Mt Lofty Ranges NRM Board, and Tiahna Williams, a Kaurna youth representative who gave a moving Welcome to Country. 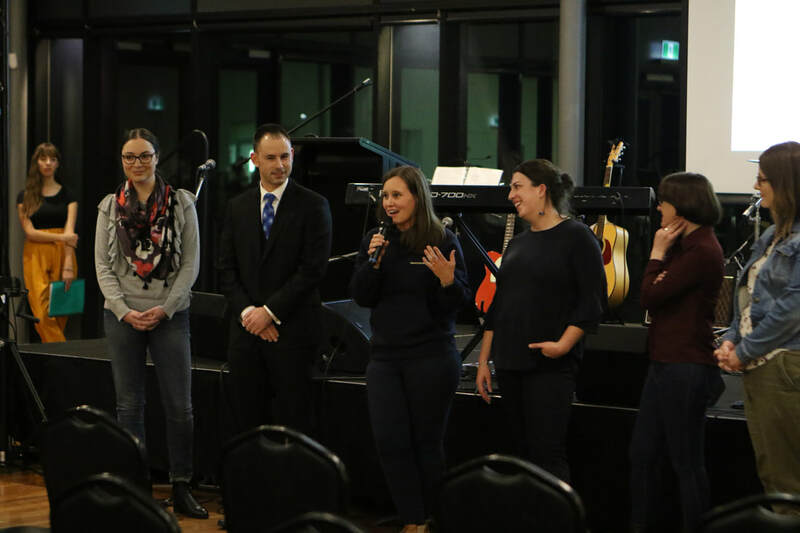 Members from 1997 right through to 2018 then shared their insights, memories and experiences of the YEC, and charted through their speeches the many iterations of the YEC over its 20 year lifespan. 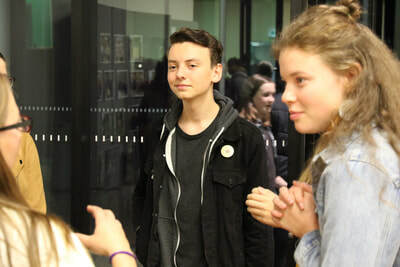 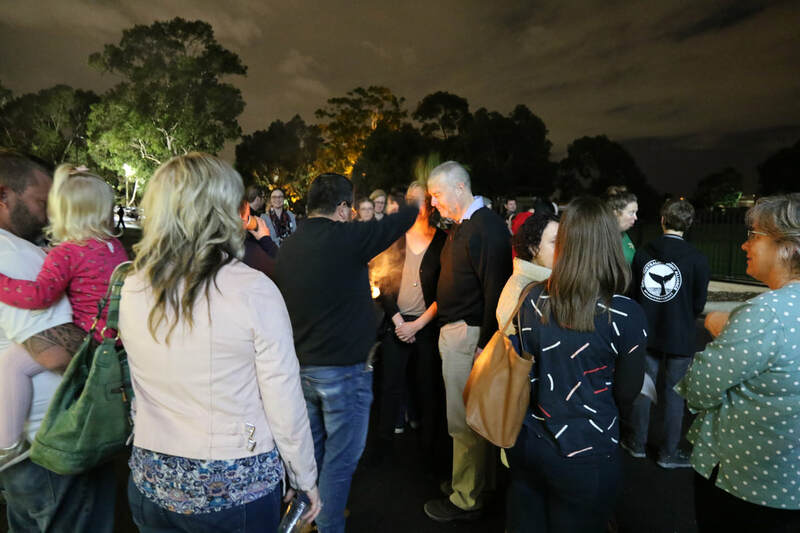 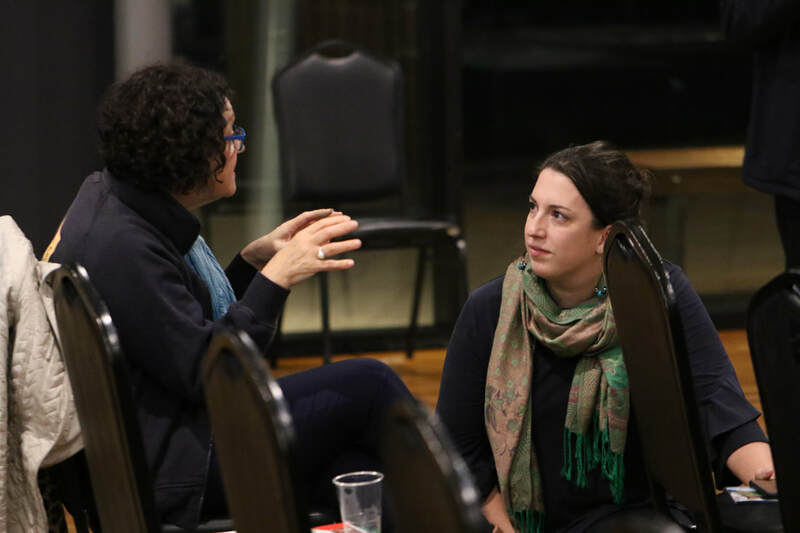 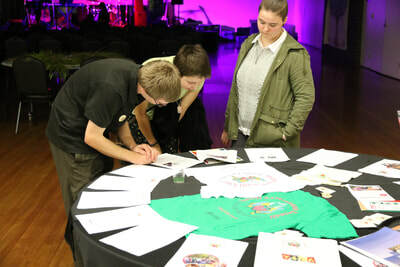 Overall there was a sense of continuity reflecting the strength of the original model which, as many guests remarked, is rarely found these days in terms of an authentic, futures focused youth voice program. 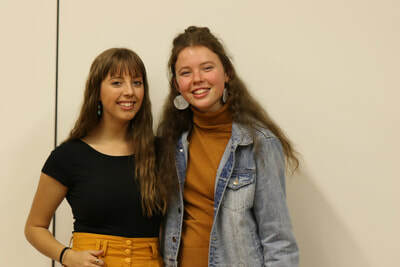 The voices of those young people were certainly a feature of the night, with the formalities being hosted and emceed by current member and mentor Guthrow Taylor Johnson and former mentor Jade Teigeler. 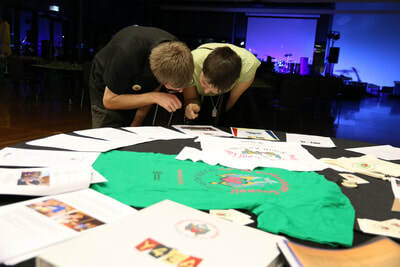 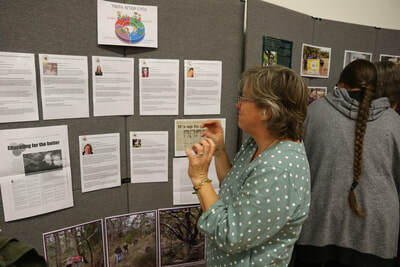 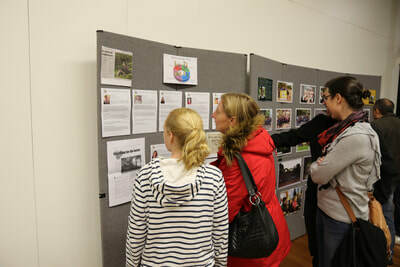 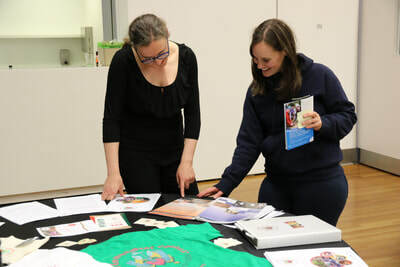 Guests enjoyed various project displays from past and present members showing the community-based actions they have been involved in and supported by the YEC. 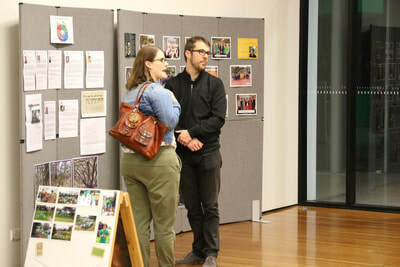 There were photos and scripts on display from past events, workshops and conferences, and a video booth to capture the spirit of the night. 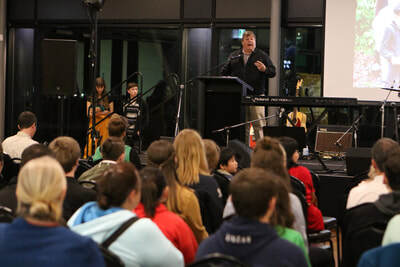 Check out the photos from the celebration below. 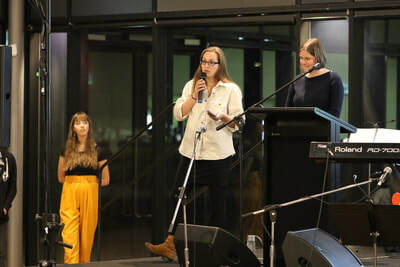 Keep your eyes peeled for the resulting video which will soon be made available to reflect on the success of the evening and, more importantly, of the YEC as a strong Education for Sustainability program still going strong after 20 years. This report 'Where are they now? 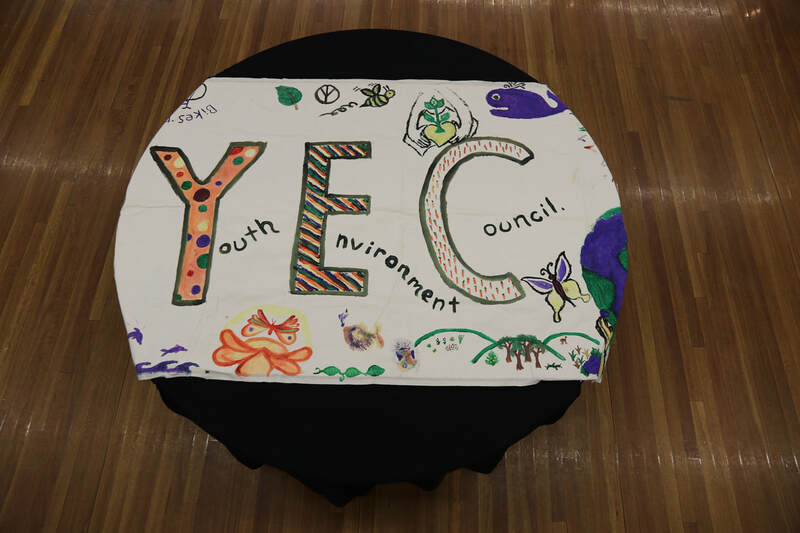 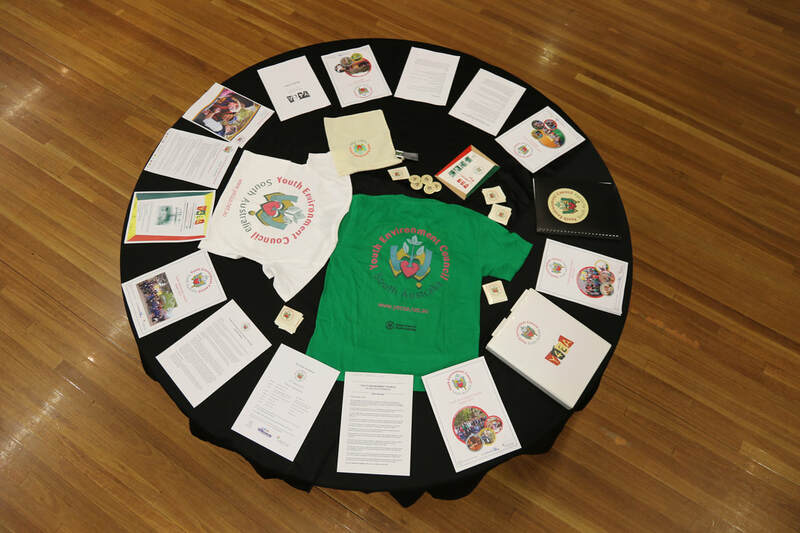 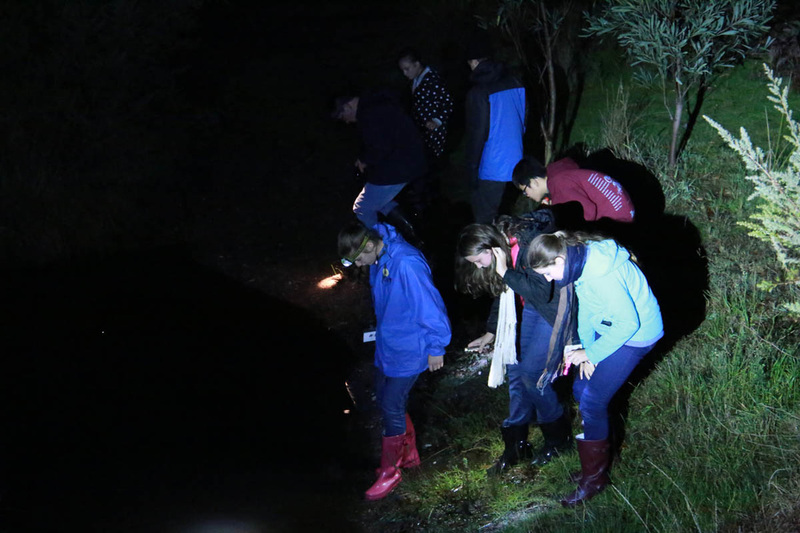 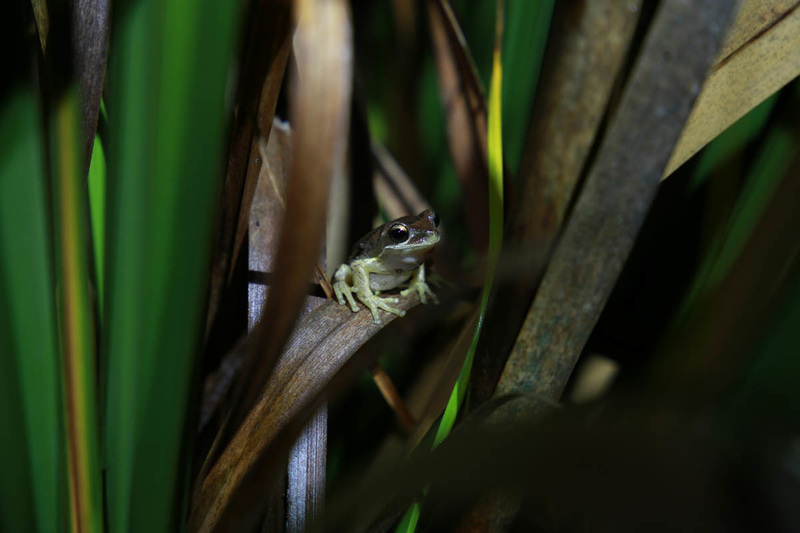 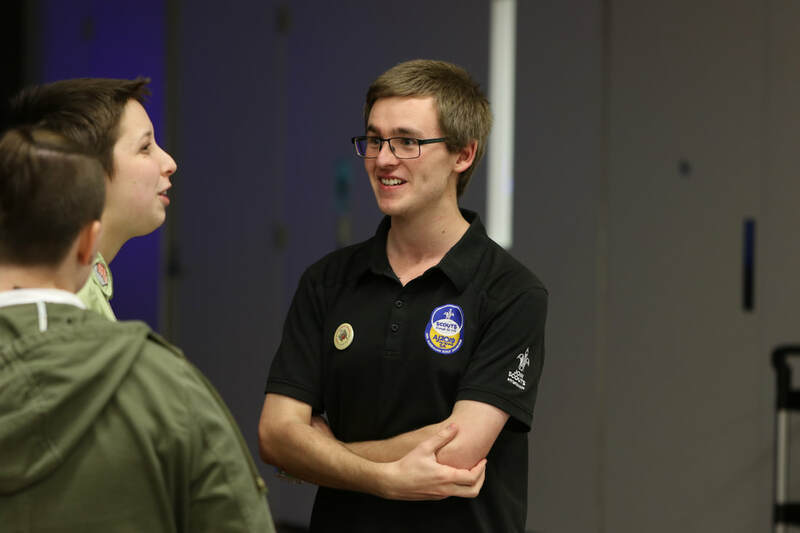 20 years of the SA Youth Environment Council' (5MB, PDF) highlights the influence that being in the YEC has had on study and life choices of 96 past YEC members.